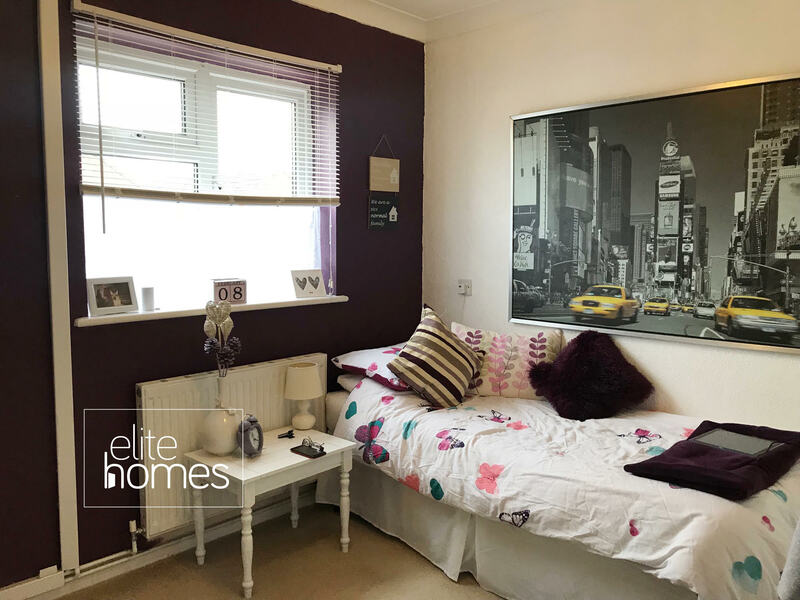 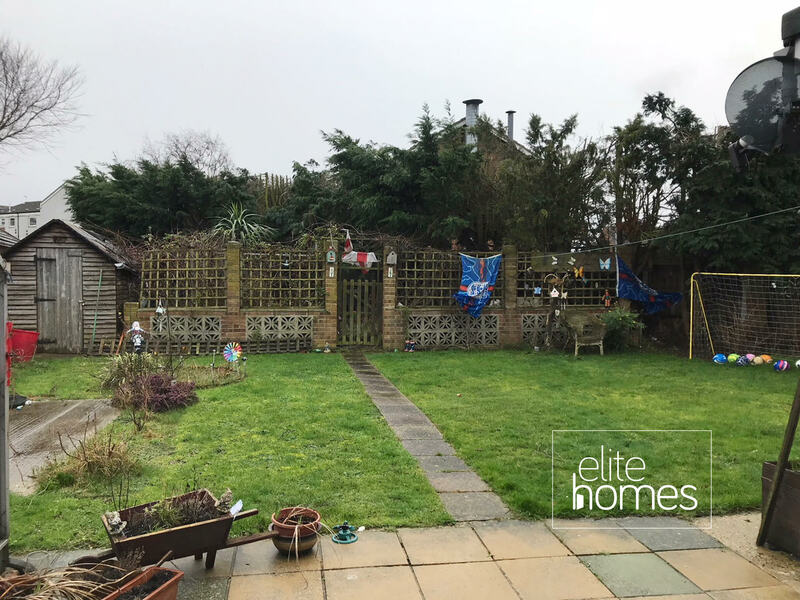 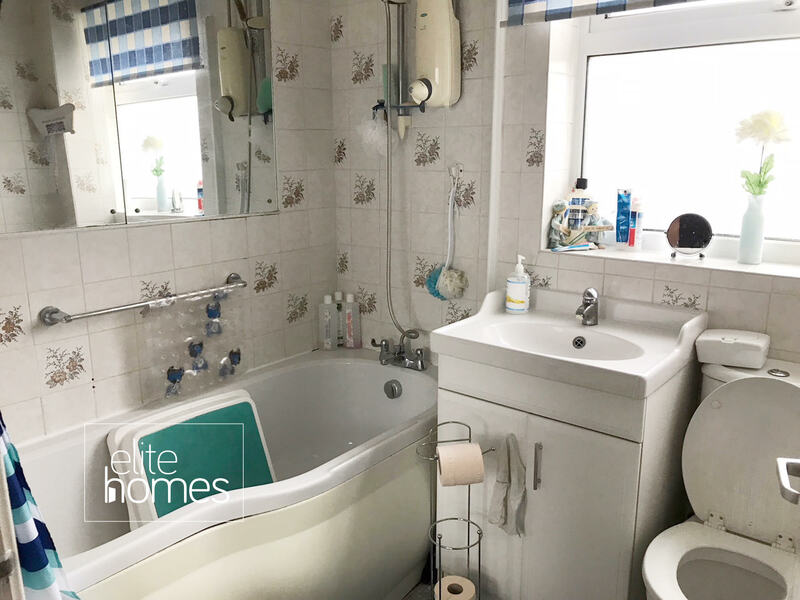 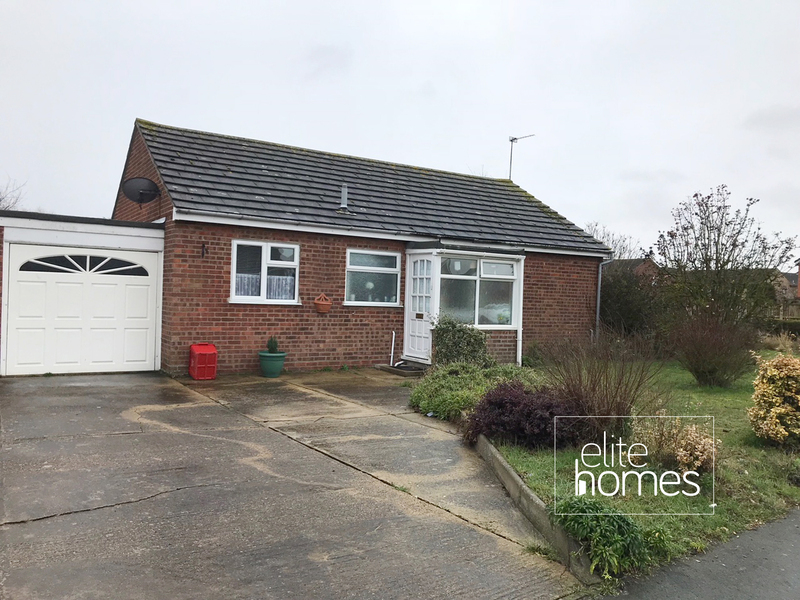 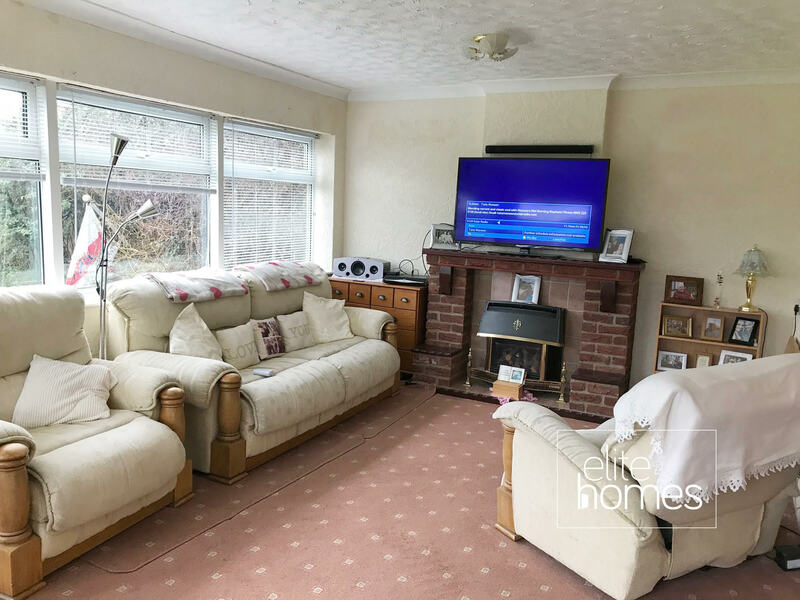 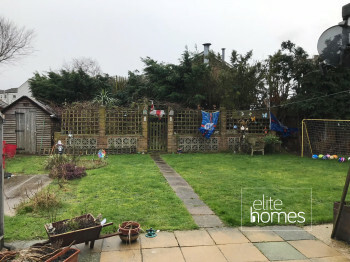 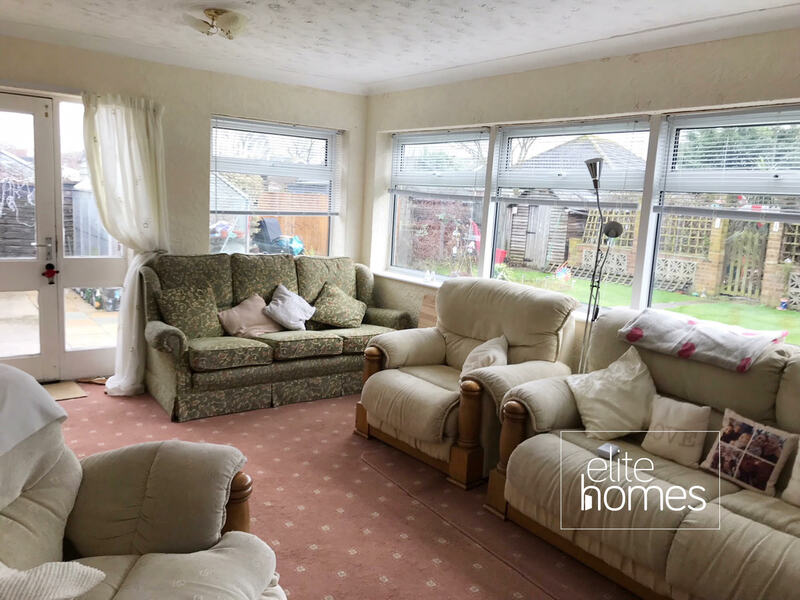 Elite Homes are please to offer a great location 2 bedroom bungalow Clacton on Sea. Property benefits from the below, Fantastic central location. Local to Clacton on sea train station and pier. 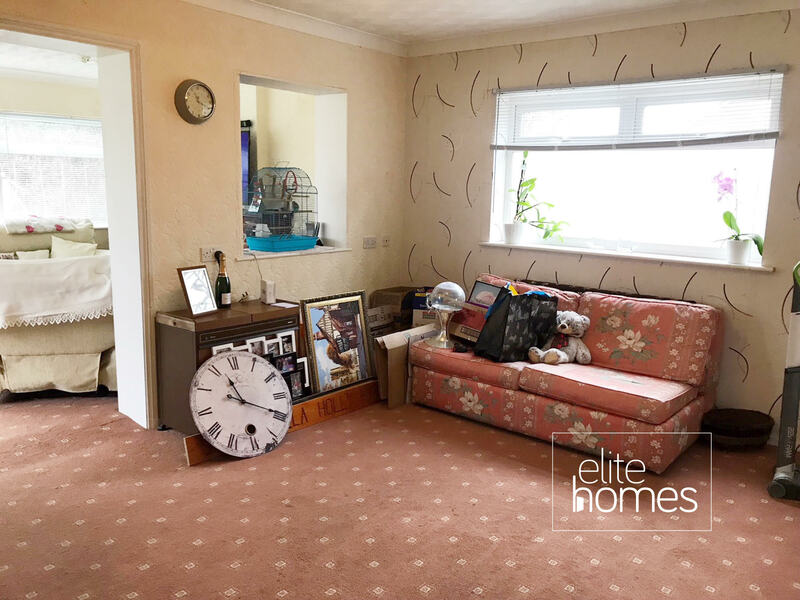 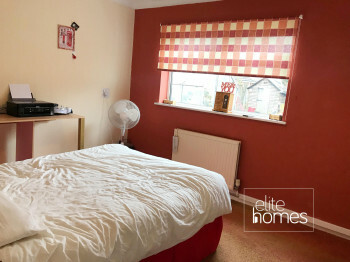 2 double bedroom and 2 receptions. 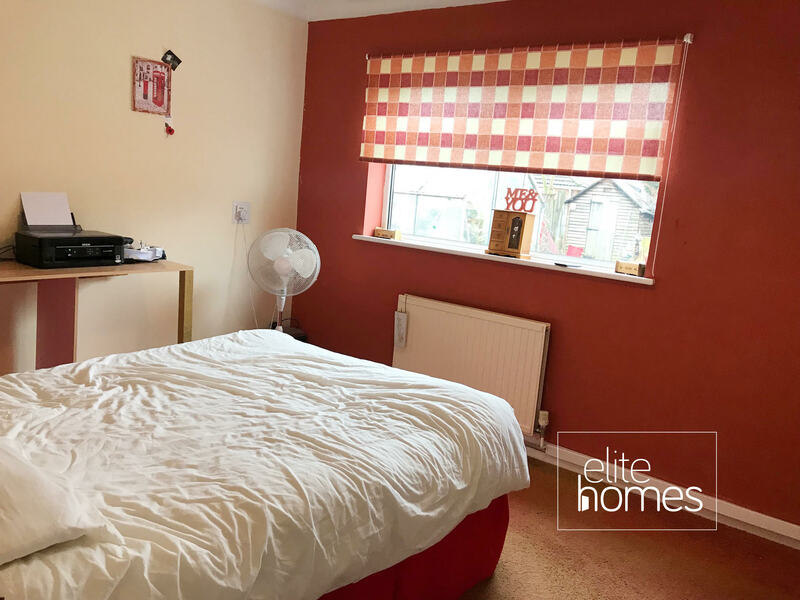 Please note the property is available from the 09/03/18 and bills are excluded from the rent.